It’s an amazing time to travel in Montana. While the deluge of rain from on high has caused some flooding, it’s also kept the state covered in a blanket of green as far as the eye can see. It’s truly an amazing sight. But what’s even more amazing is the work God is doing around Montana. 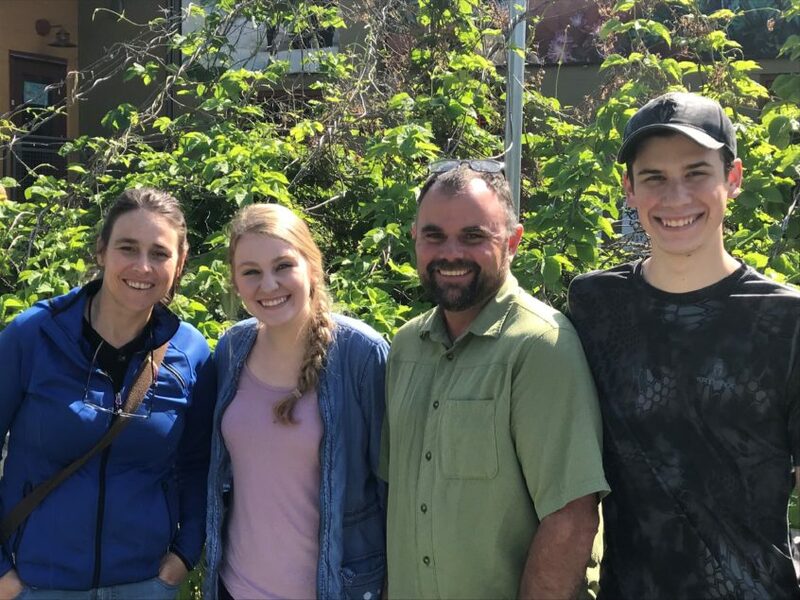 •	Student Missionaries, Sebastian Warnement and Charissa Inman, are working with Pastor Ken Bell at Outdoor Life Ministries in Missoula to reach and disciple students with a full schedule of events, including backpacking, guys and girl specific events and a trip to Downpour Festival in August. •	We had five salvations and two recommitments at Beacon Bible Camp put on by Pastor Mike Kauffold just outside Wolf Point. 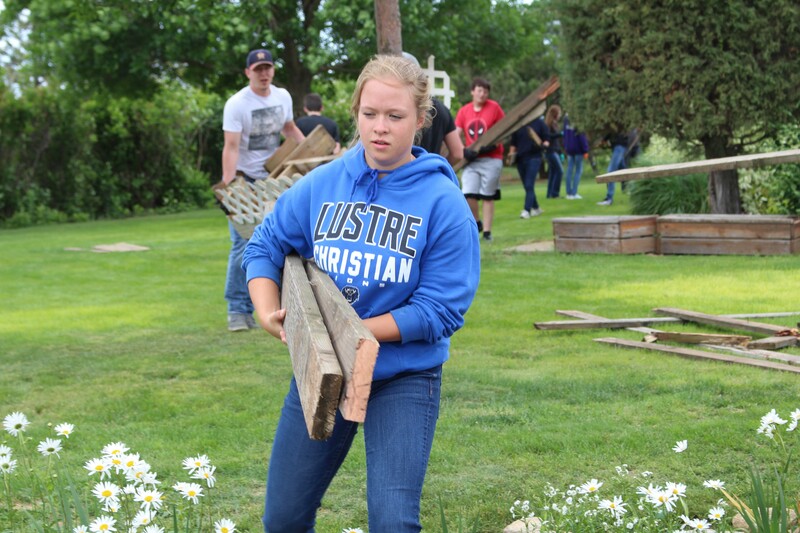 Campers were even able to serve a local family by tearing down an unsafe back porch. 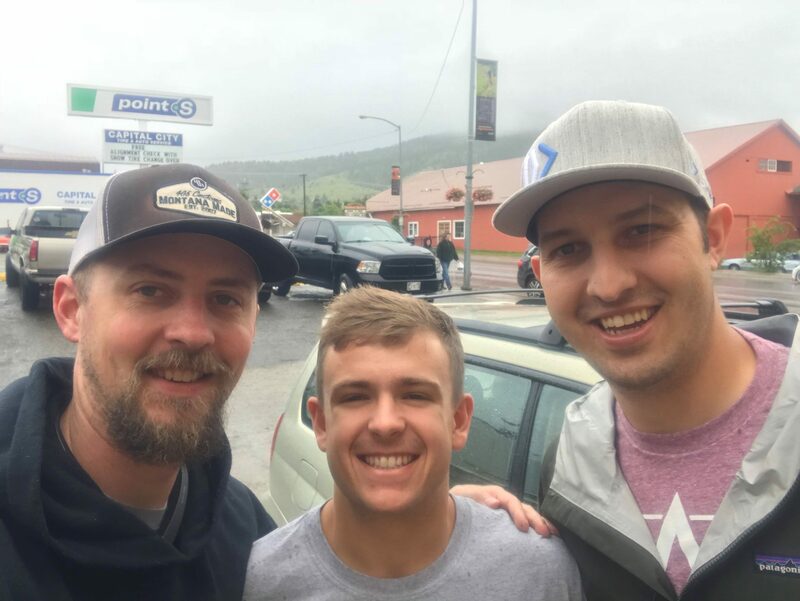 •	Capstone Church and Big Sky Fellowship in Helena both have Student Missionaries serving in their music and student ministries. 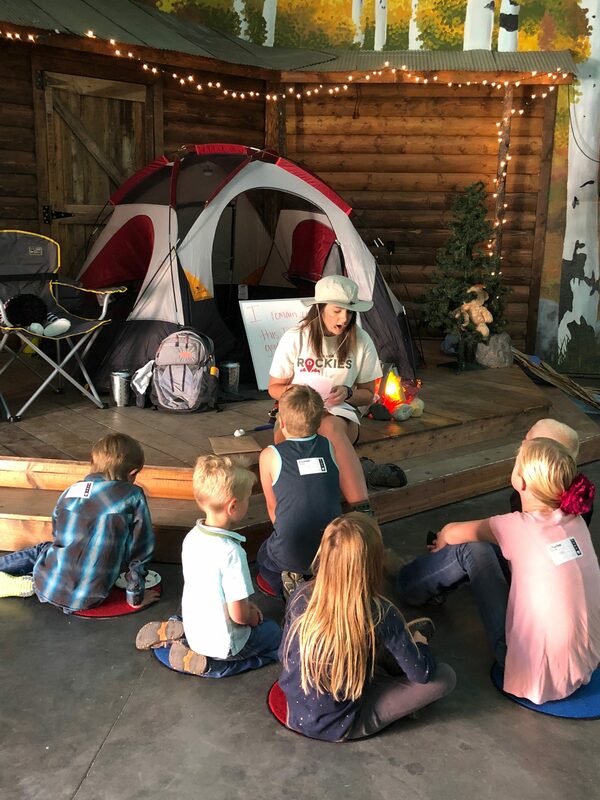 •	Church of the Rockies is going all out for their kids ministry with Children’s Director Haley Hoven (a Student Missionary in 2016-17) getting into full costume for their Sunday morning kids program. 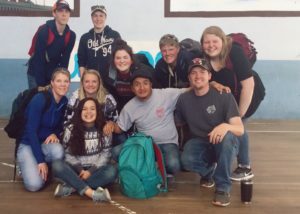 •	Pastor Tyler Frank has students from Emmanuel Baptist Church in Billings experiencing world missions in Ecuador. •	Praise God for the work He’s already done. 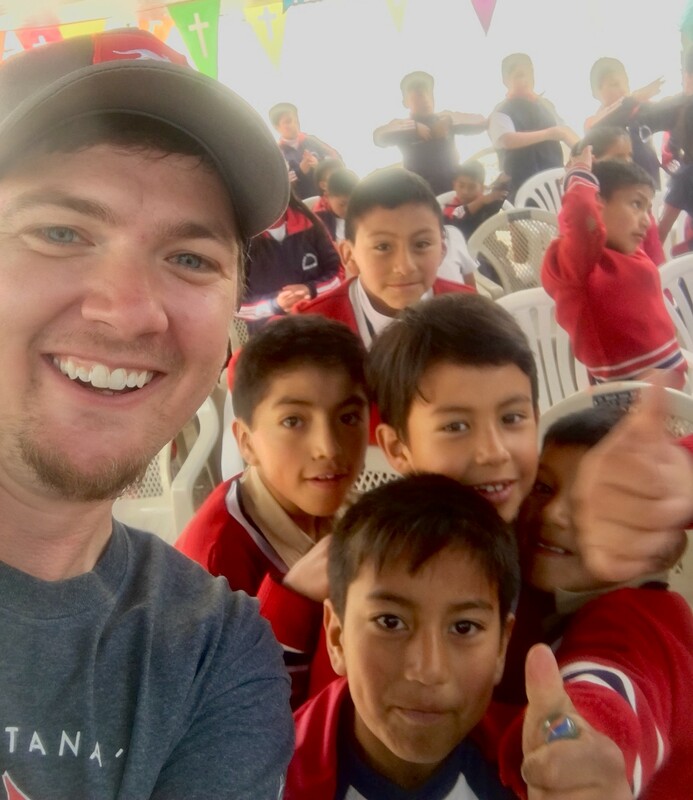 •	Pray for the continued work going on, like block parties, summer camps, mission trips, vacation Bible schools and back to school events. •	Steal…I mean… “borrow” an idea! You don’t need to re-invent the wheel to do great ministry in your community. In fact, if someone else has already done it, they can probably help you do it better. Just make sure you tailor it to meet your specific situation. Before you know it, we’ll all be digging out the snow boots again, so get out there and get some ministry done in the sun! 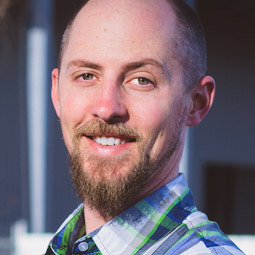 Whether you need some new ideas, prayer support, or just an extra hand to pass out hot dogs and otter pops, give me a call and let’s do some ministry together.